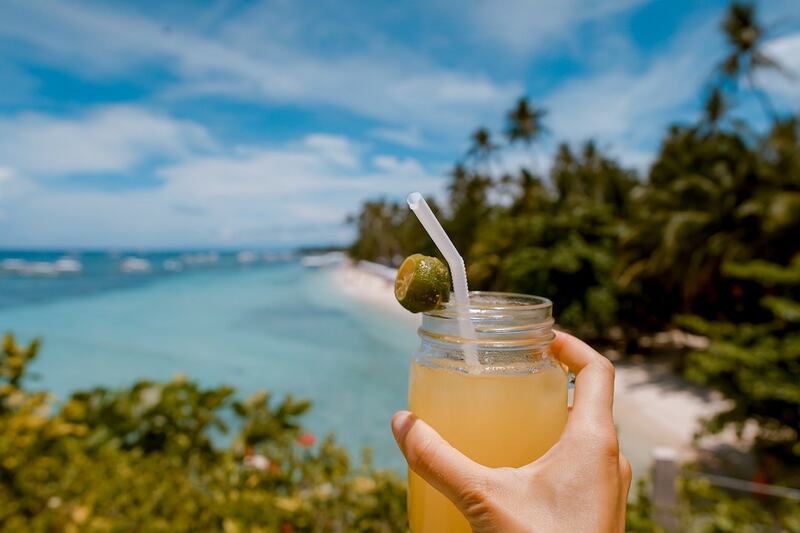 If you’re unsure of where your next adventure will take you in 2018, why not try matching your favourite beverage to your next destination? 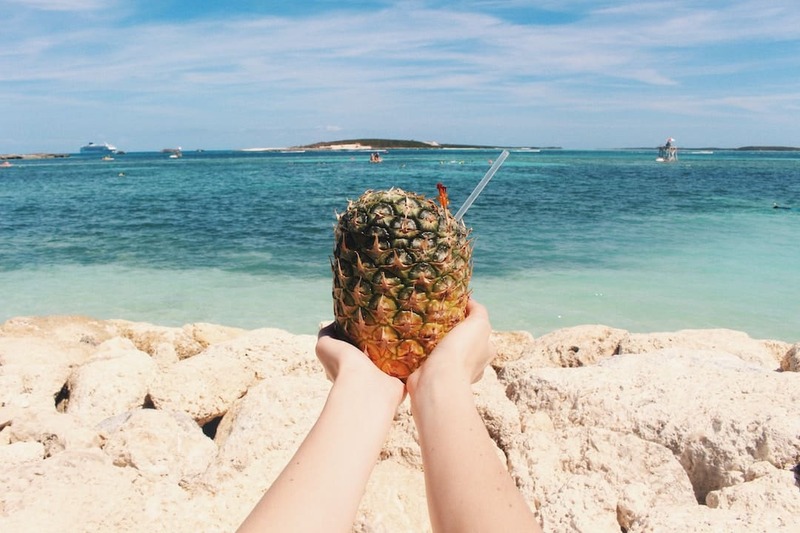 They say your drink of choice says a lot about you; and while we don’t want to make any sweeping generalizations, perhaps it can help you choose where you should travel in 2018. Just sayin’. Disclaimer alert: While we’re not here to encourage excessive drinking, a cocktail or two won’t go astray on your next holiday. Pisco Sour drinkers enjoy trying new things and wandering off the beaten path. Why not travel to the origin of your favourite beverage – because if you love sipping on Pisco Sours, you’ll love Peru. Easy. 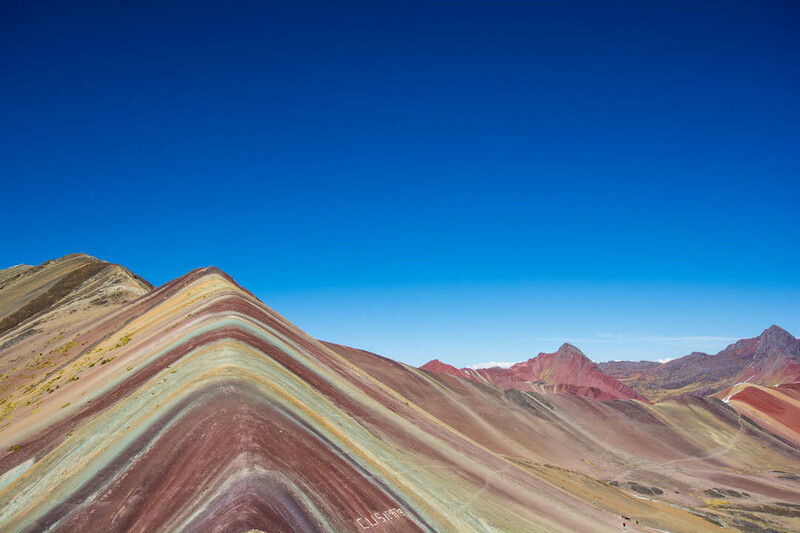 A view of Rainbow Mountain in Peru. Cusco is known as the gateway to Machu Picchu, but it is a destination itself. We enjoyed lazy afternoons people-watching in Plaza de Armas where ribbons of cobblestone streets lead to a vast and picturesque central square. The imposing Cusco Cathedral dominates the view while tourists and locals alike laze on the benches, warming in the sun. 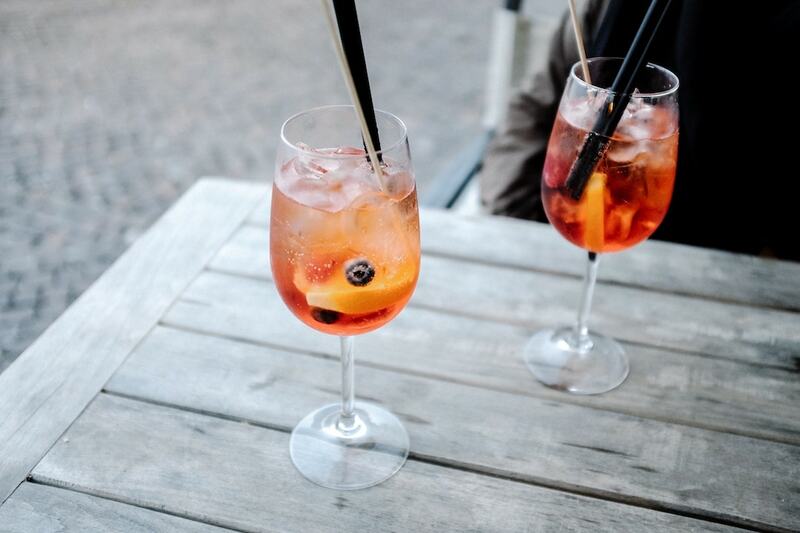 What’s not to love about the humble Aperol Spritz? Served in a generously-sized wine glass and topped with orange or lemon wedges, it’s the ultimate beverage to accompany your next escape to Italy. 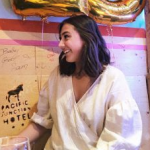 An Aperol Spritz-lover would enjoy a trip somewhere they can explore the local art scene, immerse themselves in another culture and explore history museums freely. So, what are you waiting for? 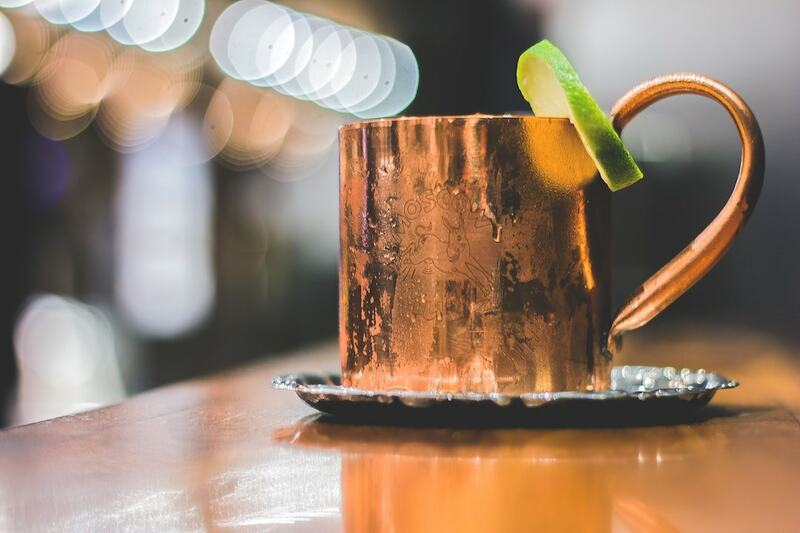 No one really knows exactly how and why this beverage came to be, but why not head to Moscow on a mission to see if you can figure out the unsolved mystery of the Moscow Mule? Hello, London! Gin drinkers are sophisticated, worldly and enjoy unique experiences; all of which can be found in the heart of London. While the roots of the famous Gin and Tonic are said to originate from the army of the British East India Company when in India, there is no better place to enjoy a G&T than in London. I love London as there’s so much to see and in my opinion, it’s one of the most diverse and innovative cities in the world. 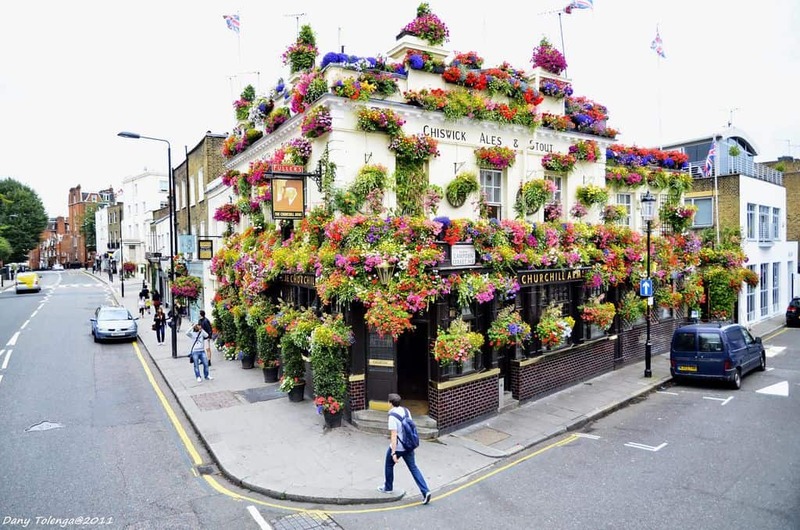 What’s great about London is you have all the major tourist attractions, such as Trafalgar Square, Buckingham Palace and Big Ben, but you also have many ways to ‘live like a local’ as the city is made up of many interesting neighborhoods, each with their own character and quirks. What I love the most about London is the fact that one day I can visit the former home of Charles Dickens, then another day lose myself in the multicultural streets of Shoreditch, where every surface seems to feature colorful artworks by some of the most prestigious street artists in the world. If you enjoy a Long Island Iced Tea, why not head to the area where your preferred drink was first crafted? Long Island Iced Tea-lovers like to have fun and frequently seen to be the life of the party. 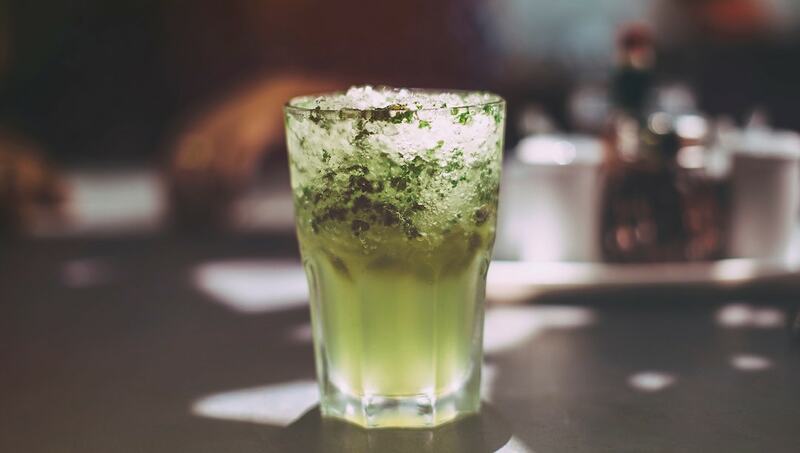 First created in 1915 at Raffles Singapore by bartender Ngiam Tong Boon where it became an instant hit, this concoction can be found across the world. Far from Russian in origin however given the main ingredient is vodka, it would be a shame not to head to Russia, right? 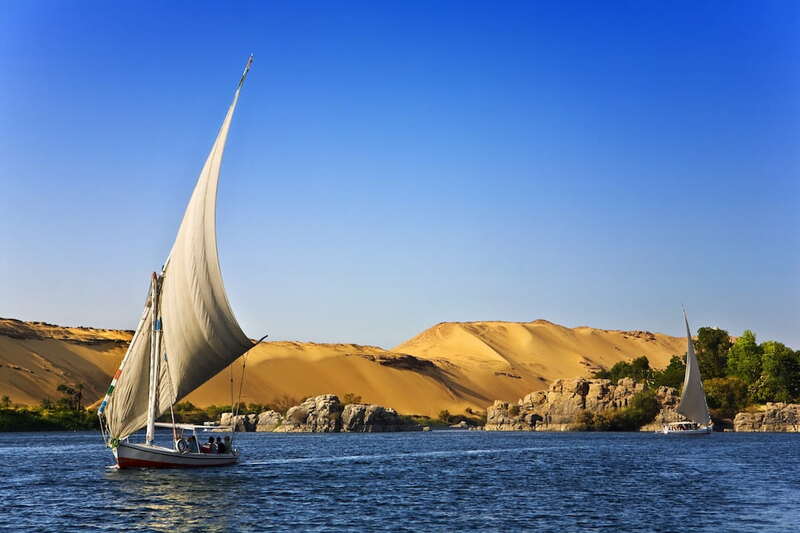 Fans of this creamy beverage are explorers, who enjoy spending their time overseas seeing as much as possible through unconventional modes of transport; rather than spending a week poolside. St Petersburg was a total revelation for me! I hadn’t expected so much color, or natural beauty, or stunning architecture, or fascinating history. It felt European in some ways, while at the same time being completely unique. Plus, Savior on Spilled Blood is the most spectacular church I’ve seen in my life! This red wine punch can do no wrong. If you love the flavours of red wine, chopped fruit and sometimes a splash of brandy, you most certainly need to visit Spain where jugs of Sangria are both inexpensive and delicious. Similar to a Mojito (but better), Caipirinhas are the drink of choice in Brazil and is their national cocktail. Also known to come as the Southern Slammer, this beverage has the kick of Amaretto along with the goodness of Southern Comfort. Alabama Slammer drinkers tend to like the simple, yet sophisticated things in life and don’t waste time exploring new-found cities. Not to be confused with a Mimosa, the Bellini was crafted at Harry’s Bar in Venice by Giuseppe Cipriani. Bellini drinkers tend to be classy folks, who know how to let their hair down. In Venice, you are whisked off to the past with a lifeline to the present. 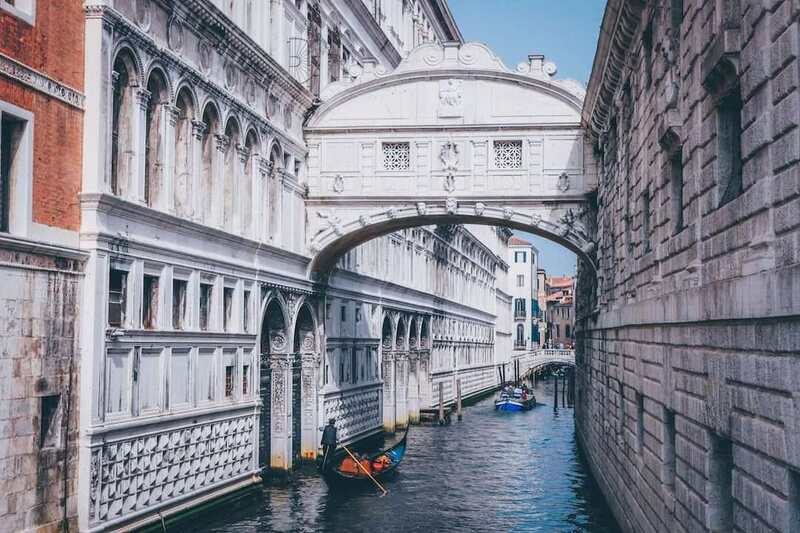 Venice is built on 118 islands linked by 400 bridges in a Lagoon extending 550 km². I love life in a city offering modern amenities while looking the same as she did in the 16th century. Tell us in the comments where your next adventure will be in 2018. Will it be determined by your favourite cocktail?